Did you know October is National Vegetarian Awareness month? Going meatless on occasion can seriously help cut your budget. 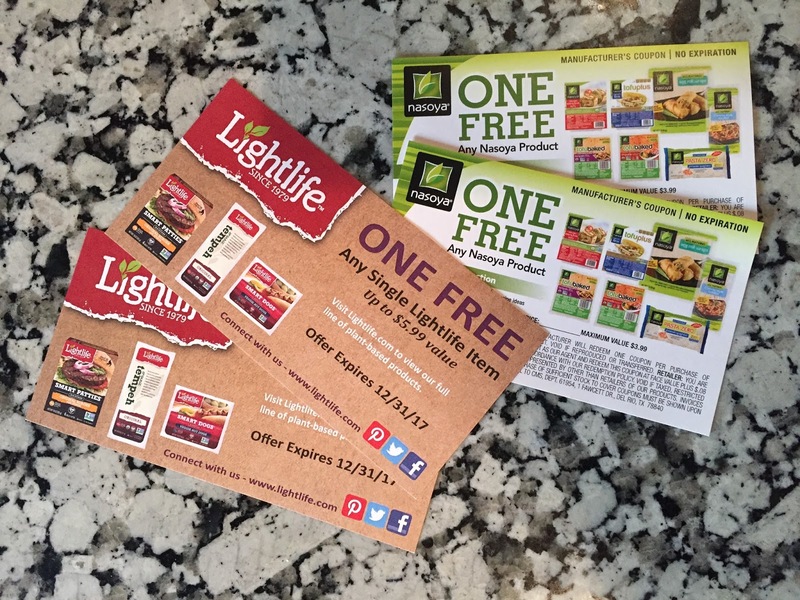 These recipes are some favorite Lightlife and Nasoya original recipes. 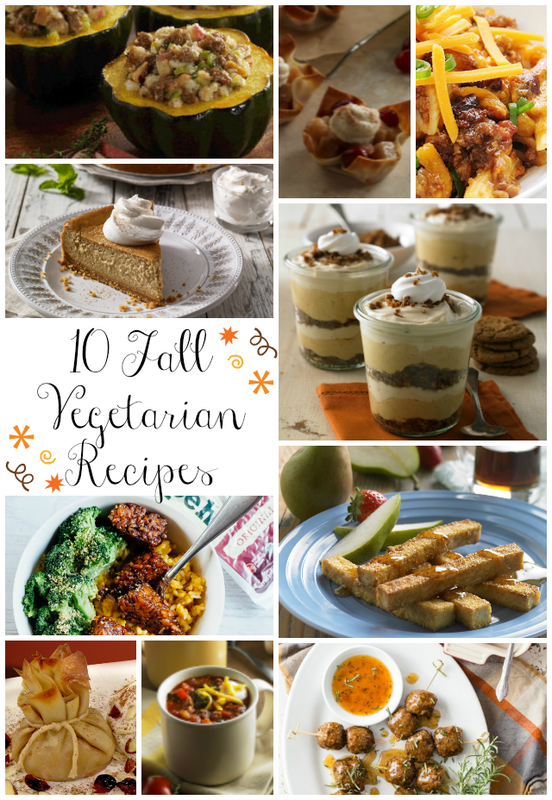 What I love about them is that they are perfect for both loyal vegetarians and meat-eaters looking to switch up their recipe repertoire – celebrate National Vegetarian Awareness month with delicious and easy ideas for every meal of the day. Nanny to Mommy received complimentary products to provide this post. All opinions are my own. This post contains affiliate links. Facebook, Twitter, Pinterest and any other social media are not affiliated with this giveaway. Nanny to Mommy and participating "Frightening Fun" Giveaway Hop bloggers are not responsible for sponsors who do not fulfill prize obligations. This giveaway is open to US only, must be 18+ to enter. Cannot be shipped to P.O. boxes. One entry per household/IP address. No social media was involved in this giveaway in any way. Winner is chosen via Random.org through Rafflecopter. ALL winning entries ARE verified. Winner will have 48 hours to respond with all information in email or another winner will be chosen. If you would like to see your product featured on our blog or sponsor a giveaway event, please contact us. I'd like to try most of them, but especially the Maple Brown Sugar Tofu Sticks! I would love to try the Asian Noodle Bowl with Seared Tempeh. I have never had tempeh before and I love Asian cuisine. The recipe for Better for You Sweet Potato Chili sounds intriguing! I love sweet potatoes. I'd like to try the Baked Chili Ziti. The Bacon, Turkey, Lettuce & Tomato Club & Avocado Salsa looks delicious! I would really love to try the Kung Pao Tempeh! I would love to try the Chickpea Fritters with Dill Sauce! That sounds comforting and delicious! I'd love to try the garden veggie burger! I already have some great recipes using tofu and meat substitutes, but am always looking for more. I would like to make the Breakfast Casserole with Gimme Lean Sausage recipe. I would like to try Chickpea Fritters with Dill Sauce!!! Baked Chili Ziti sounds like a terrific and fun recipe to try. We would enjoy it. 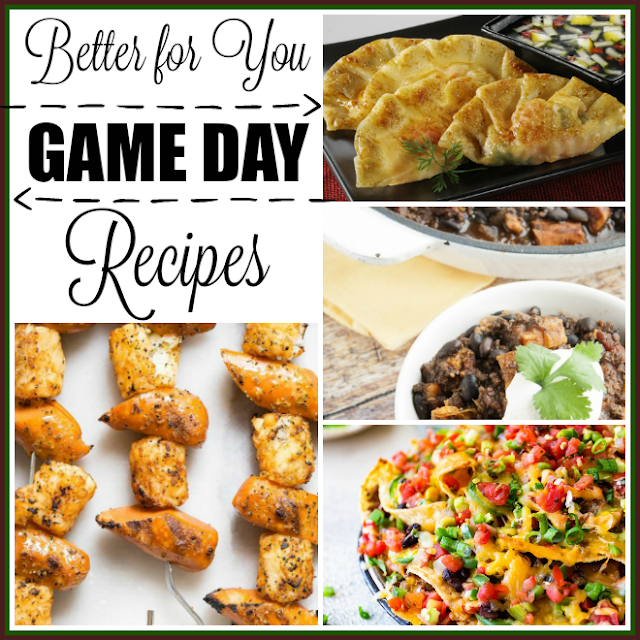 Would like to make the Smart Ground and Cheese Enchiladas. I would like to try the Tempeh Tapenade Wraps recipe. Bacon, Turkey, Lettuce & Tomato Club & Avocado Salsa sounds amazing and something that my whole family would like to try. Baked Apple Pie Purses look yummy (& so very portable)! I'd love to try the Chickpea Fritters with Dill Sauce. I'd like to try the Blackened Tempeh Salad with Orange Tahini Dressing. I would like to try the Baked chili Ziti recipe. The giveaway is long over but i just saw this article and...while I'm not a vegetarian...there's a lot of good recipes that I'd like to try with my family sometime. I've tried to make french-fries out of various veggies--but I must not have the right technique!